Database (information sharing and management), Process Management (appropriate task management) and Communication (prompt reporting and consultation) are the 3 pillars of the kintone platform and we support your business management instead of the conventional ways that makes use of spreadsheet and file servers. 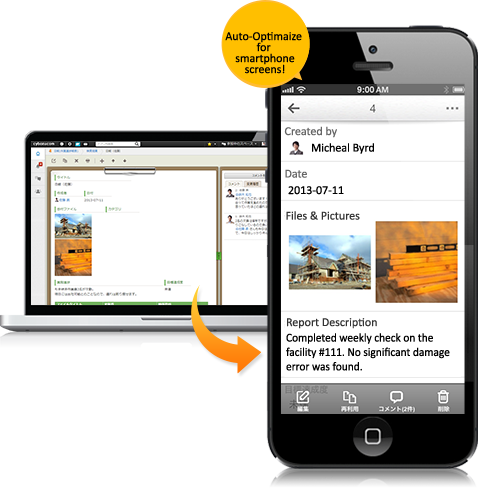 kintone helps you to create best-suited formats for your business. 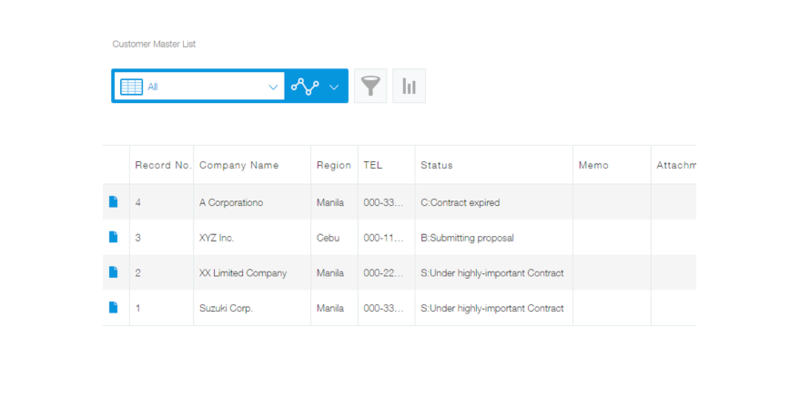 Reporting and approval becomes easier with scandalized formats for each reports and application such as expense management, sales leads, and even daily reports. 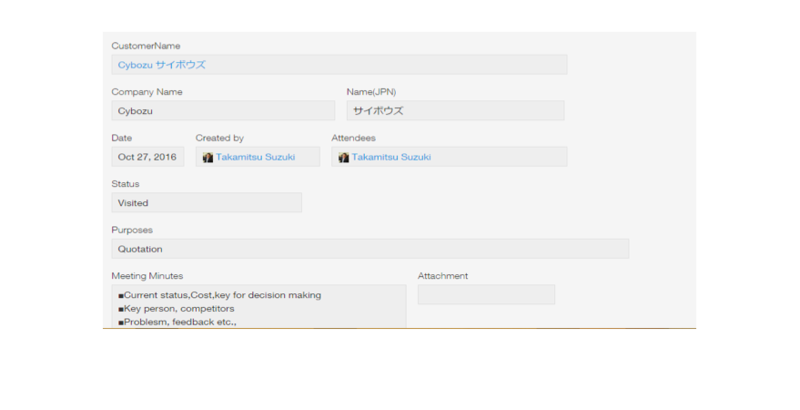 You can also leave comments or exchange ideas on each data with kintone comment functions. You have 3 ways to create kintone apps. 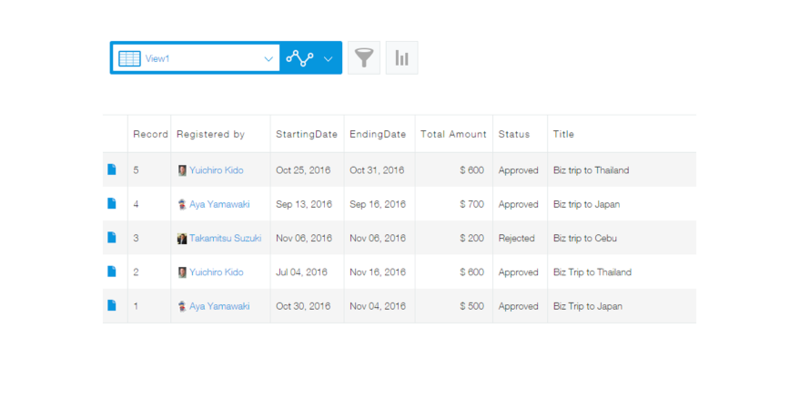 Just 1 click to transform spreadsheet into kintone apps, you can find apps from marketplace or you can also build them from scratch by drag & drop. 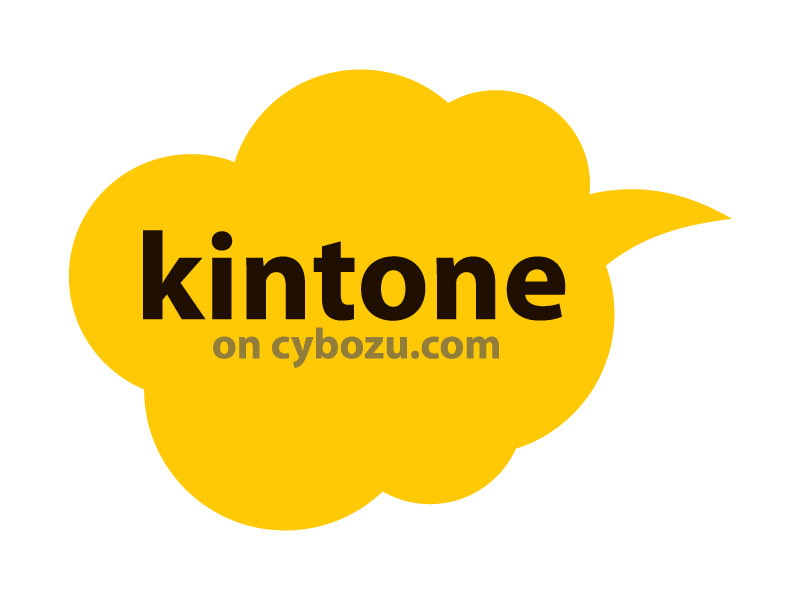 Find and download the kintone apps you need from kintone Marketplace. 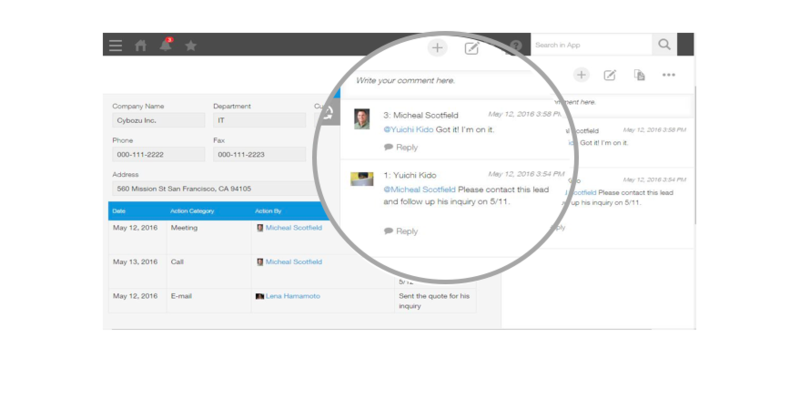 You can leave comments and exchange ideas on each data with kintone comment functions. Application on kintone optimized on smartphones automatically without extra cost. The same function as Standard course. Please complete the following info for 30 days free trial ! Please enter your desired domain name. Based on the information you entered, create a kintone account and send ID, password, domain name to your email address. As the initial setting, you will be the administrator. 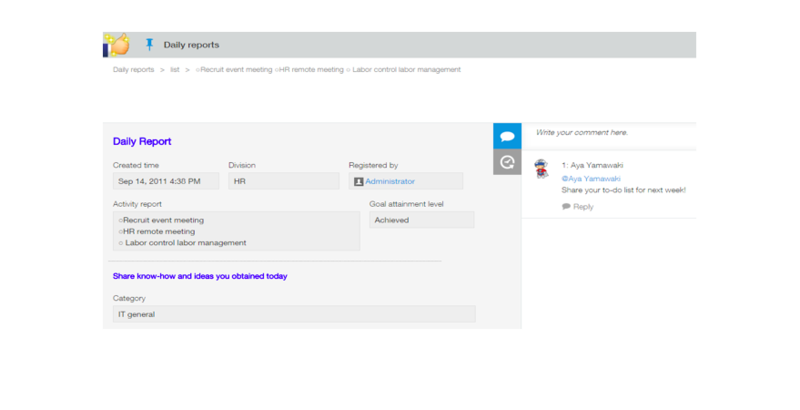 During the trial period, administrators can add as many users as you like, and you can also set other users as administrators.